Carisma is charitable association based in Andorra. Since it was founded in 2011, Carisma has helped to support a range of non-profit organisations, improving social and environmental welfare across the Andorran territory. 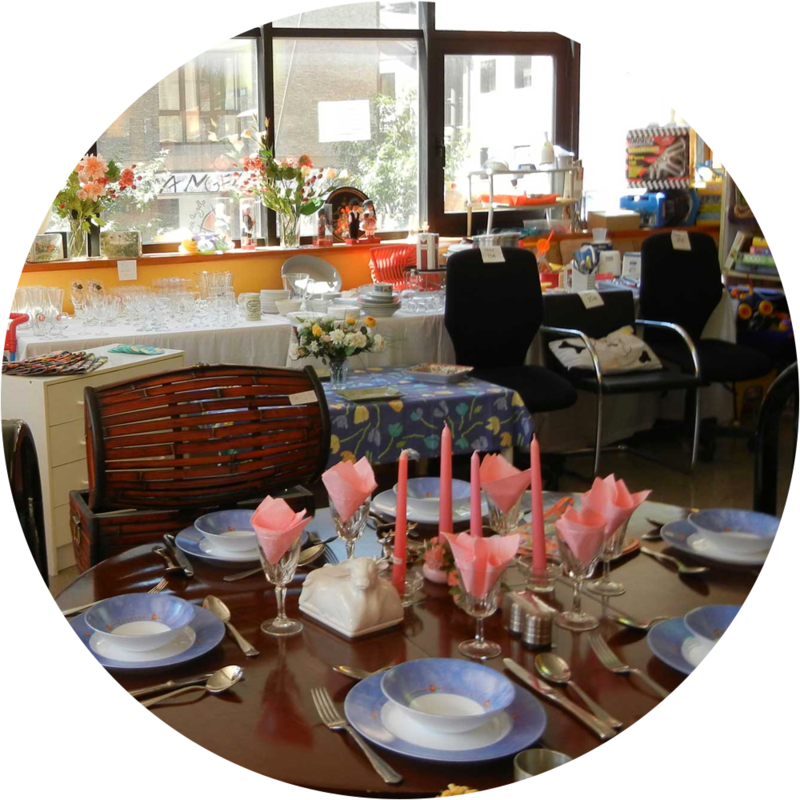 We will be delighted to receive any donation of reusable items to be sold on for charitable causes. 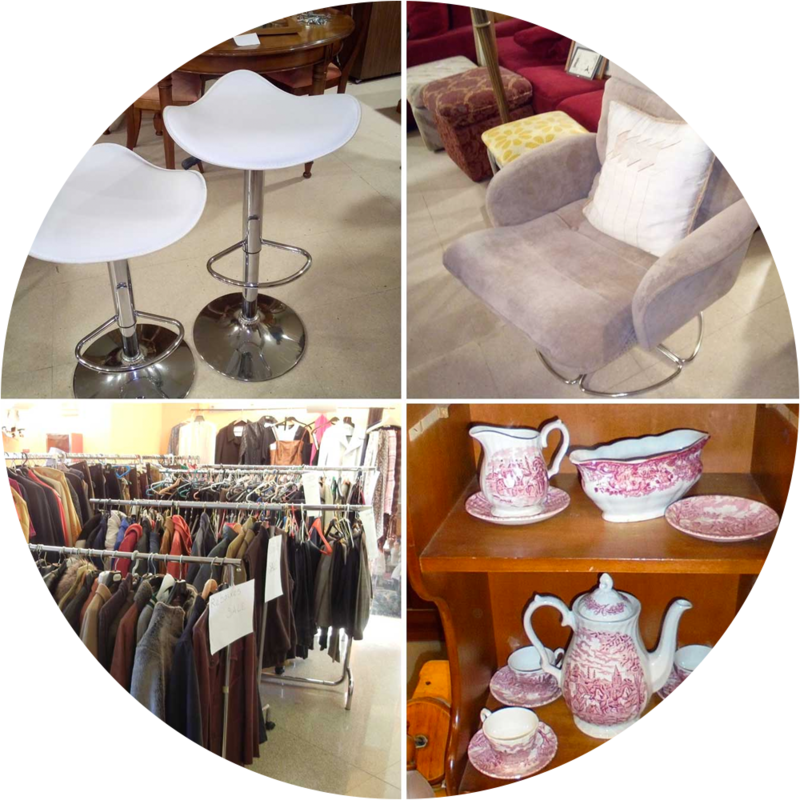 We sell a range of furniture, clothes, books, kitchen, tableware, appliances, toys, and more. 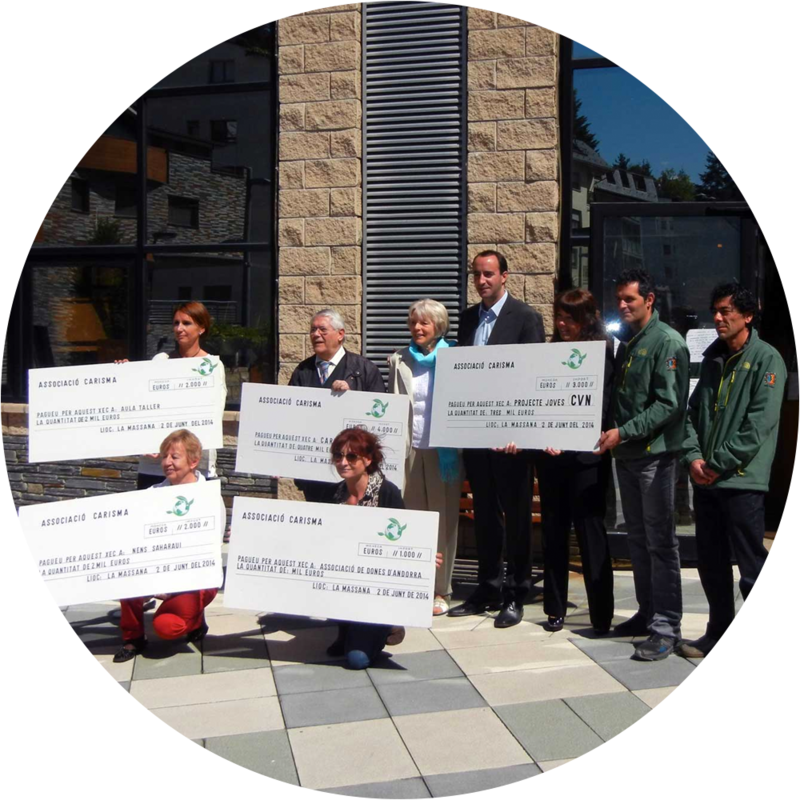 To date we have been able to distribute approximately € 90,000 in total to various organisations in Andorra. We are always looking for new volunteers to help us. If you would like to join our team, make friends, and help make a difference within the local community, please get in touch! We’ll be very happy to hear from you.